Proteins are fundamental macromolecules for life, with a diversity of functions, like acting as channels through cellular walls, catalysers, DNA benders, etc. When it comes to these functions, what matters is the layout of the secondary branches, made up of each protein’s amino acids, such as alanine, glutamine, arginine, phenylalanine and tyrosine. These are stabilised mainly by weak interactions-- such as hydrogen bonds, intramolecular interactions, and inter molecular dispersive forces, -- between the backbone and the lateral chain of their amino acids. In a new study published in EPJ D, Jorge González from the University of the Basque Country, in Leioa, Spain and colleagues have developed a theoretical method to calculate the most stable disposition that biomolecules try to adopt when they are together, or in close contact in cases where the bonding is weak. 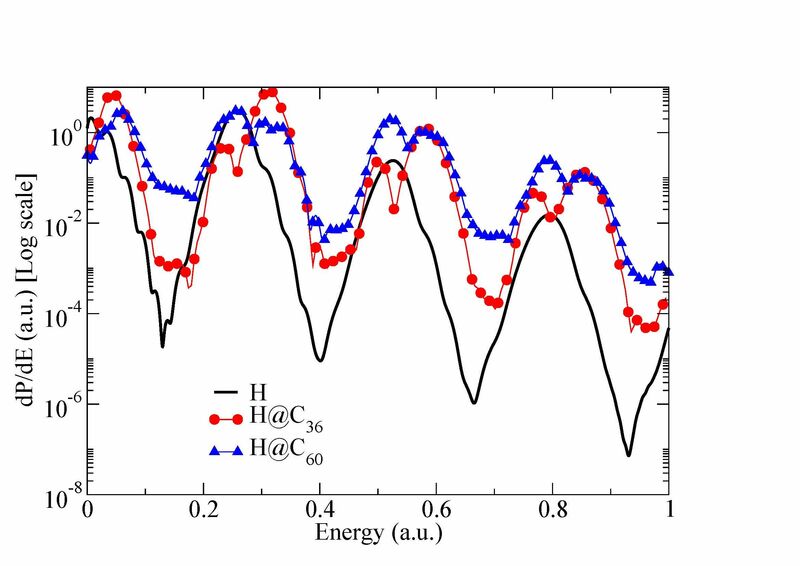 They also demonstrate that their model is consistent with our understanding of the same systems gained from experiments, such as spectroscopic analysis. 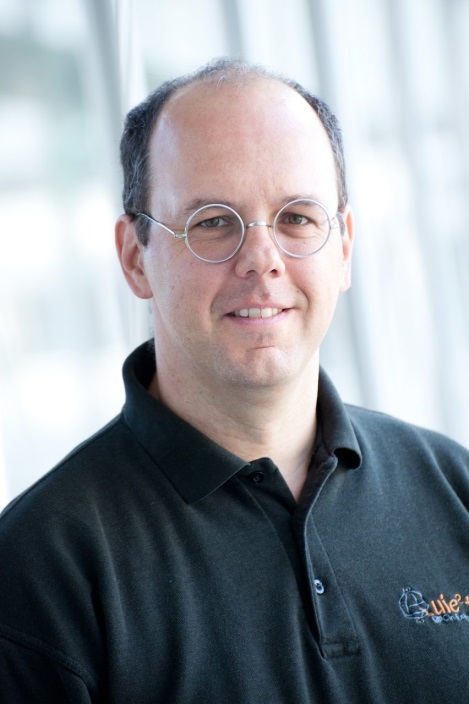 The publishers of European Physical Journal D: Atomic, Molecular, Optical and Plasma Physics are delighted to announce the appointment of a new Editor-in-Chief, Professor Tommaso Calarco of the University of Ulm, Germany. As Director of the Institute for Complex Quantum Systems and of the Centre for Integrated Quantum Science and Technology at Ulm, Prof Calarco’s research interests cover a broad range of topics in quantum and atom optics, quantum control and quantum information, and he is a member of the High-Level Steering Committee for the Quantum Flagship of the EC. Prof Calarco has recently joined the Editorial Board for EPJD, and will take on the Editor-in-Chief role from January 2018, succeeding Prof Vladimir Buzek, who comes to the end of his five-year term. 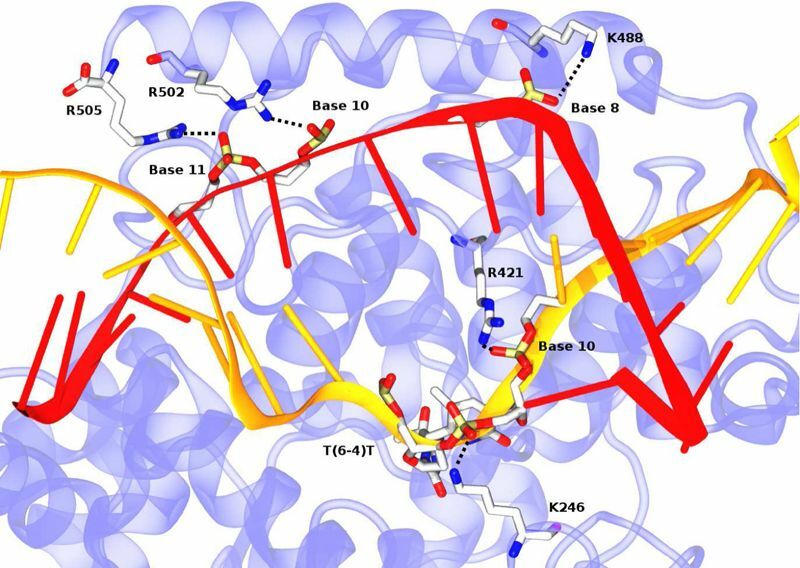 Important photolyase residues for DNA binding. Sunburn in living organisms is caused by ultraviolet (UV) light from the sun damaging the DNA in the cells. Many organisms, however, have an in-built mechanism for repairing the sun damage. This is possible thanks to an enzyme called DNA photolyase, which is so specialised that cryptochrome, a structurally similar molecule, is unable to do the same job. By comparing both types of molecule, physicists can understand precisely how the ability of our enzymes to repair DNA boils down to the most minute structural details. In a study published in EPJ D, Katrine Aalbæk Jepsen from the University of Southern Denmark, in Odense, and her colleague Ilia Solov'yov pinpoint the mechanism by which repair enzymes bind to the damaged site. Radiation spectra enhancements for the measurement performed with collimation. There’s no substitute for using the right tool for the job at hand. Using low-energy radiation sources simply isn’t suitable for certain tasks: equipment used in cancer treatment requires a strong, monochromatic source of radiation to produce hard X-rays. Other similar radiation sources find applications in nuclear waste processing. To design devices that steadily emit a specific type of radiation, physicists use a special kind of crystal, referred to as a crystalline undulator. In a recent study published in EPJ D, a team has demonstrated the ability to control radiation emissions from a particle travelling through such a device. 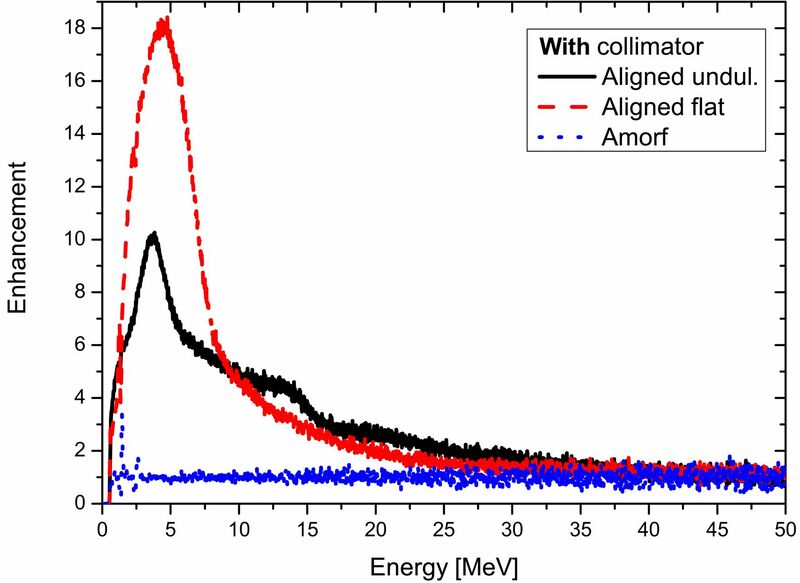 Tobias Wistisen from Aarhus University, Denmark, and colleagues have shown how to manipulate the emitted radiation by selecting a combination of incoming particle charge and energy, oscillation amplitude and period of the undulator’s crystalline lattice. EPJ D Colloquium: From nuclear to meso systems: how small is simple and how large is complex? How small is simple and how large is complex? This is the question asked in a new Colloquium article by Jean-Patrick Connerade of Imperial College, published as part of the Topical Issue of EPJ D on Dynamics of Systems at the Nanoscale. Plasma, the ionised state of matter found in stars, is still not fully understood, largely due to its instability. Astrophysicists have long-since sought to develop models that can account for the turbulent motions inside plasma, based on observing line shapes emitted by atoms and ions in the plasma. Turbulences are typically detected through the observation of broadened lines due to the Doppler effect, similar to the principle behind radar. In a new study published in EPJ D, Roland Stamm from the CNRS and Aix-Marseille University, France, and colleagues develop an iterative simulation model that accurately predicts, for the first time, the changes to the line shape in the presence of strong plasma turbulence. Ultimately, the authors aim to provide a system for assessing plasma turbulence that is valid for both a stellar atmosphere and the ITER tokamak designed to generate fusion energy. Line shapes are extensively employed as a powerful diagnostic tool for detecting turbulences in stable gases and plasmas. For many years now, astrophysicists have developed and employed models that gauge the effect of turbulent motions in the broadening of line shapes due to the Doppler effect. Such models are now also being employed to understand the role of turbulences in plasmas created to harvest energy from fusion. 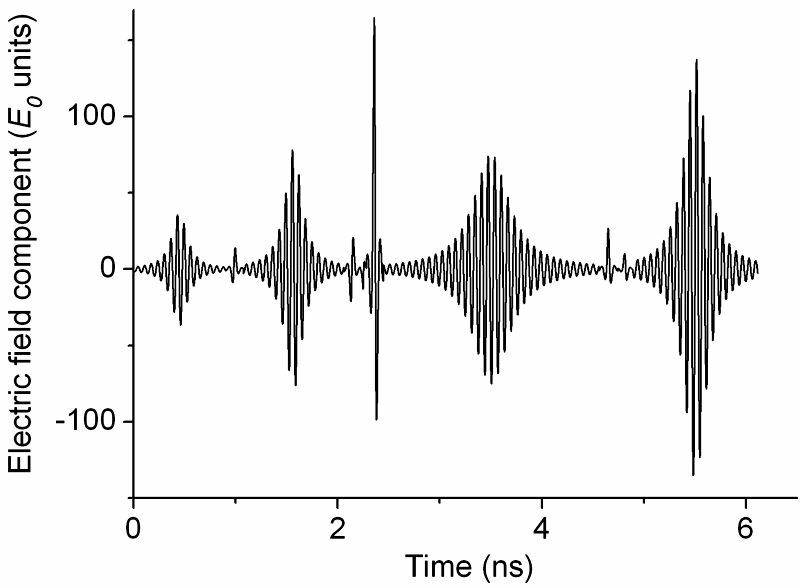 Ejected electron spectrum of the bare and caged hydrogen atom subjected to an external light pulse. 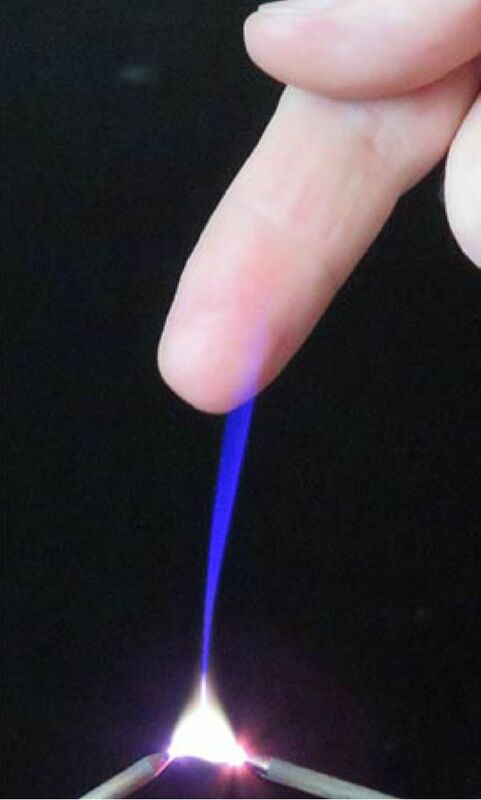 Example of the apokamp effect in a plasma jet. Ionised matter, like plasma, still holds secrets. Physicists working with plasma jets, made of a stream of ionised matter, have just discovered a new phenomenon. Indeed, Eduard Sosnin from the Institute of High Current Electronics, Russian Academy of Sciences in Tomsk, Russia, and colleagues found a new type of discharge phenomenon in an atmospheric pressure plasma. It has been dubbed apokamp—from the Greek words for ‘off’ and ‘bend’, because it appears at a perpendicular angle to where plasma jets bend. Their findings have been recently published in EPJ D and are particularly relevant for the development of novel applications in medicine, health care and materials processing because they involve air at normal atmospheric pressure, which would make it cheaper than applications in inert gases or nitrogen. The wide range of applications that have been found for cold plasmas stems from the fact that they are physical systems out of thermodynamic equilibrium. This property enhances their reactivity at low gas temperature, and allows macroscopic effects to be obtained with only moderate energy consumption. In this EPJ D review, the basic concepts of ionised gases in a non-equilibrium state are treated by showing how and why the non-equilibrium functions of the degrees of freedom are formed in a variety of natural and man-made plasmas, with particular emphasis on the progress that has been made in the last decade. A modern perspective of the molecular basis of non-equilibrium and of a state-to-state kinetic approach is adopted. Computational and diagnostic techniques that have been used to investigate the non-equilibrium conditions are also surveyed.